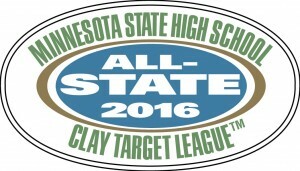 The league recognizes those students with the top 100 league averages as the Minnesota State High School Clay Target League All-State Team. 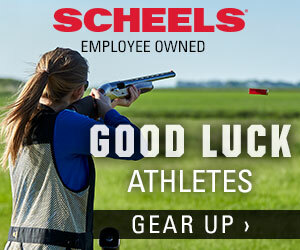 These top athletes will receive a special All-State patch, and are qualified for the 2016 MSHSL State Tournament June 25th in Prior Lake. 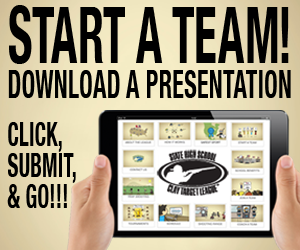 Please congratulate the following 106 athletes on their success!